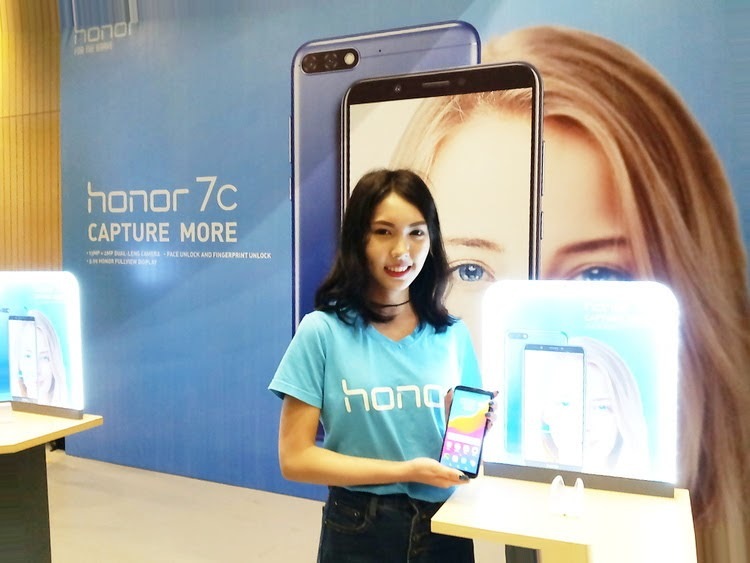 Bangkok, April 29th, 2018 – Honor, a leading smartphone e-brand, first announced the launch of Honor 7C, one of its budget-friendly smartphones especially designed for digital natives, in YULGANG Music Festival, LONGTUGAME Carnival. The Price of Honor 7C is THB 5,290 but fans can get an Honor 7C by THB 4,690 at LAZADA on May 8th, 2018. YULGANG Music Festival was held on May 29th, 2018 in Bangkok, Thailand by LONGTUGAME. Thailand's most famous top five bands, singers, dozens of internet celebrities, and more than 100 media were invited to attend the event and experience the Honor 7C. LONGTUGAME is contributing themselves to bringing more wonderful life to young people, which is also what honor trying to do around the world. Except for offline collaboration, honor and LONGTUGAME would have more online co-branding in future. 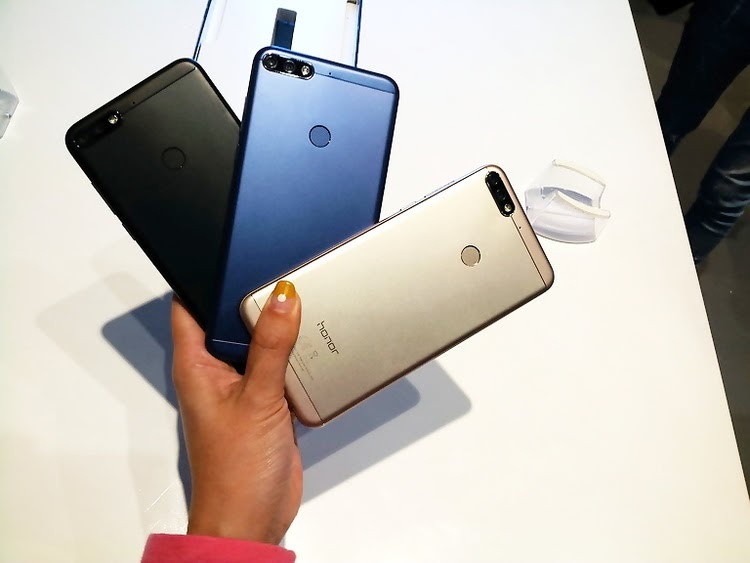 Honor 7C is equipped with a dual-lens 13MP + 2MP rear camera which captures people and scenes in high definition, marking a milestone in bringing dual-lens capability to budget smartphones. With the dual-lens camera, you can enable the bokeh effect for portrait shots, bringing professional photography at your fingertips. Honor 7C is also featuring an 8MP front camera with a built-in selfie toning light to make your nighttime selfies look better than ever. The new phone integrates Face Unlock feature, a new technology that is no longer limited to high-end smartphones. Simply unlock your phone with a glance at the phone while your hands remain free to continue their current occupation. Honor 7C also comes with 5.99 inch Honor FullView Display screen. The 18:9 ratio screen offers an immersive viewing experience that is akin to that in the theatre. Honor 7C is equipped with an octa-core processor at 1.8 GHz. It also features the latest Android 8.0 system and EMUI 8.0 user interface, which unleashes a new level of functions and performance in a multi-tasking environment. The smartphone embraces a 360° circular symmetric middle frame design and have uniform curvature on all sides and corners. It also has a compact body at just 7.8 mm in thickness, conveying an elegant appeal. 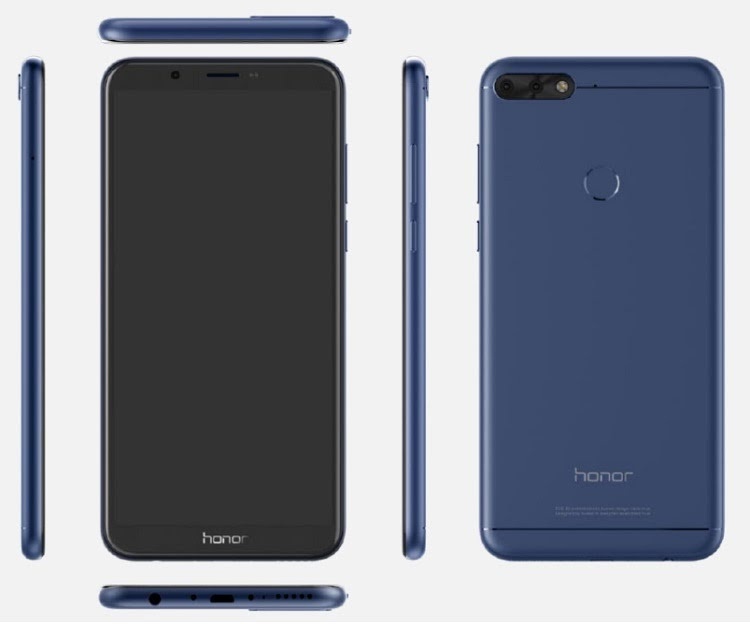 Honor 7C will be available in black, blue and gold. 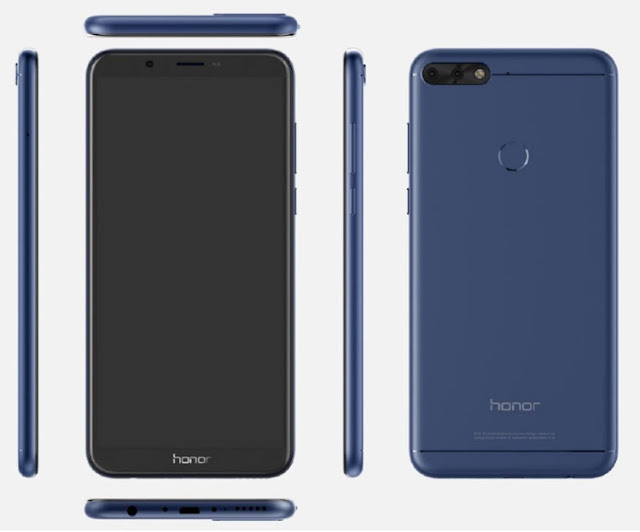 Consumers in Thailand can purchase the honor 7C at LAZADA from May 8. The Recommended Retail Price is THB 5,290 but fans of honor can get a fans discount of THB 600 and buy an honor 7C in THB 4,690 in flash sale at LAZADA, Starts at 12 pm (noon) and closed at 4 pm on May 8th, 2018 (https://goo.gl/Kwf6Qx). Honor was the number one smartphone e-brand in China in 2017 in terms of sales performance. 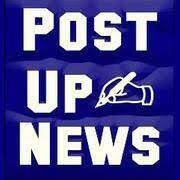 In the global market, its sales performance ranked top in the United States and Europe market. Last year, Honor also witnessed success in Russia as the third biggest brand in market share. Since the beginning of 2018, Honor has continuously expanded its footsteps in more and more countries, such as Vietnam, Indonesia and Thailand.